Celebrating 23 Years Of 5-Star Customer Service And Reviews! We’ve Worked A Lifetime To Bring You The Very Finest Quality, Value & Service! For The Party You’ll Always Remember, Call Rick At (678) 480-8743 Today! You’ll Look Like A Party Planning Genius! You’ll Get A High Energy Non-Stop Party! You’ll Get An Award-Winning Performance! 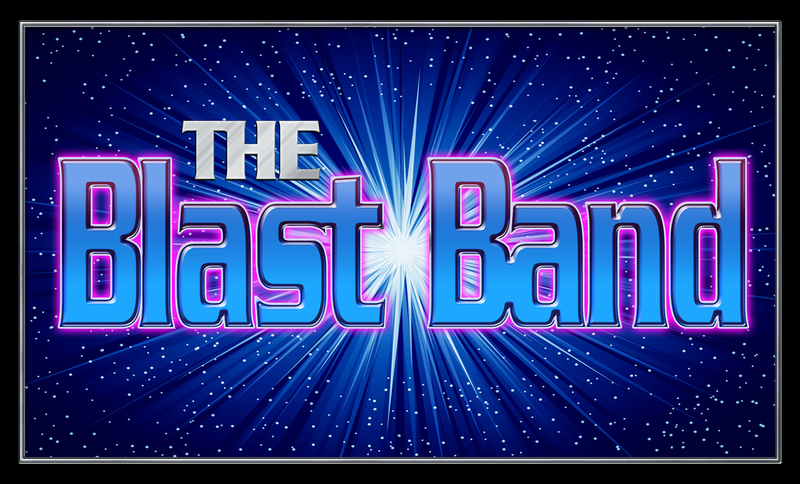 The Blast Band Was Voted Best. Local Band Two Years In A Row By Gwinnett Creative Loafing Readers! We Actually Play Our Instruments! 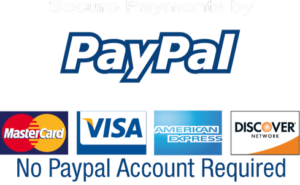 The Blast Blast Has Been Trusted By Thousands Of Customers Including Major Corporations Like Coca-Cola, Panasonic, Comcast & Others! Extensive Song List! 60+ Years Of Hits! Unique Build-A-Blast Feature! Select 3 To 12 Musicians! 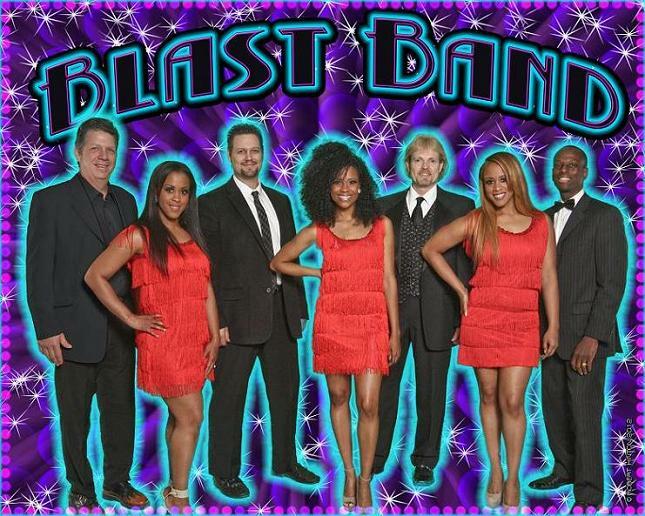 Add The Blastettes (Female Singers) And/Or Our Big Blast Horn Section Anytime! You Will Hear A Great Sounding Speaker System! We Bring Stage Area Lighting, Strobe, Vertigo, Moon-Flowers, Fog & Lasers So You’ll Look Marvelous Dancing The Night Away! You’ll Get Awesome Customer Service! Our Team Of Experts Will Take Better Care Of You Than Any Other Music Service On The Planet! You Will Receive An Official A Blast Group Picture To Cherish And Share Forever! You Get Unlimited Music Planning! Free Live Band Karaoke &/Or Traditional Karaoke! Value! You Get Top Rated Talent At Reasonable Rates! 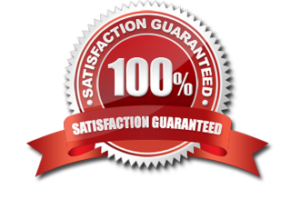 You Get Our Exclusive Satisfaction Guarantee! Peace Of Mind… You Can Forget About Falling Victim To A Lame Party! Bottom Line- We Can Make All Of Your Celebration Dreams Come True! Key Dates Fill Up Quickly And It’s First Come First Served So To Avoid Being Disappointed. Call Talent Manager Rick At (678) 480-8743 For Unlimited Music Planning! Please Check Out Our Pictures And Videos! We Look Forward To Adding Your Photo To This Groundbreaking Collection!